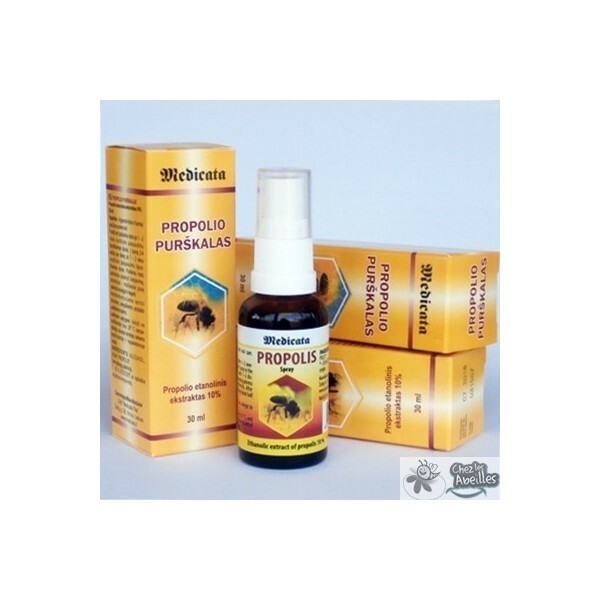 Dermatologically tested, our Organic Propolis Spray has many applications, from abrasions, sore throats or even mosquito bites. Just spray on affected skin with 1 or 2 pumps. It's also recommended to spray directly on moldy surfaces to apply the anti-fungal, antibacterial power of propolis. 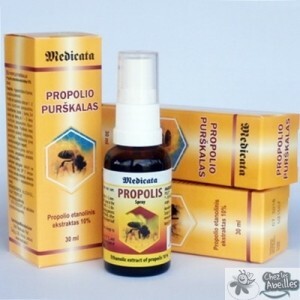 A very practical solution for many problems, this Organic Propolis Spray has many applications, from abrasions, sore throats or even mosquito bites. Just spray on affected skin with 1 or 2 pumps to apply the anti-fungal, antibacterial, anti-inflammatory activity of propolis. It's even recommended as a sanitary agent to spray directly onto moldy surfaces putting the anti-fungal power of propolis in action. Dermatologically tested, the 10% ethanol tincture-spray of propolis deodorizes and stimulates the recovery of tissues injured by radiation and infections. It's anti-inflammatory effect reduces the activity of bacteria, fungus and viruses. This along with its antioxidant effect also reduces pain and swelling. 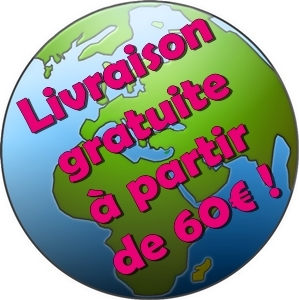 It is especially good for summer holidays, during sporting and tourism events or just traveling. 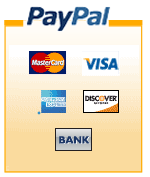 * -50% ECOCERT or ingredients of natural origin.